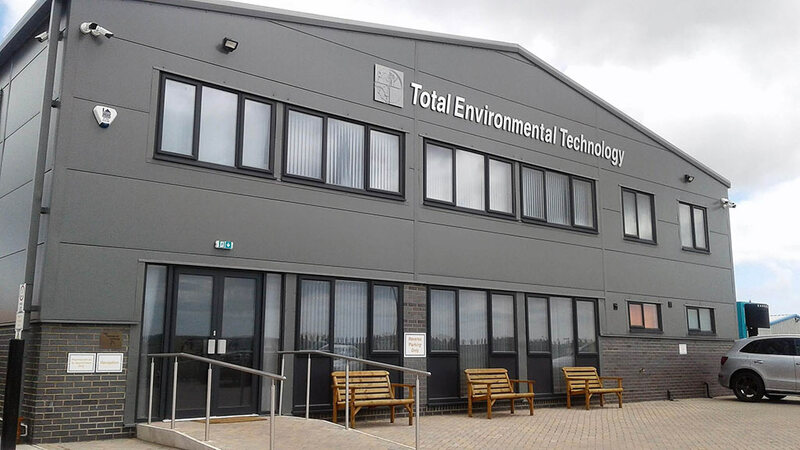 Total Environmental Technology Ltd is a company that contracts with client businesses nationwide to provide a comprehensive service in waste management and related areas of industrial activity. 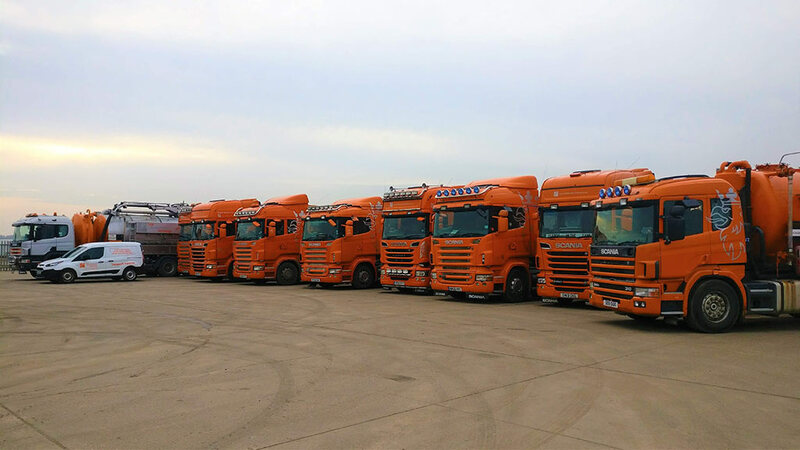 We are able to manage the safe and secure disposal of waste from most sectors of UK industry. We also provide a programmed and reactive service or repair as well as a tank and interceptor cleaning service. 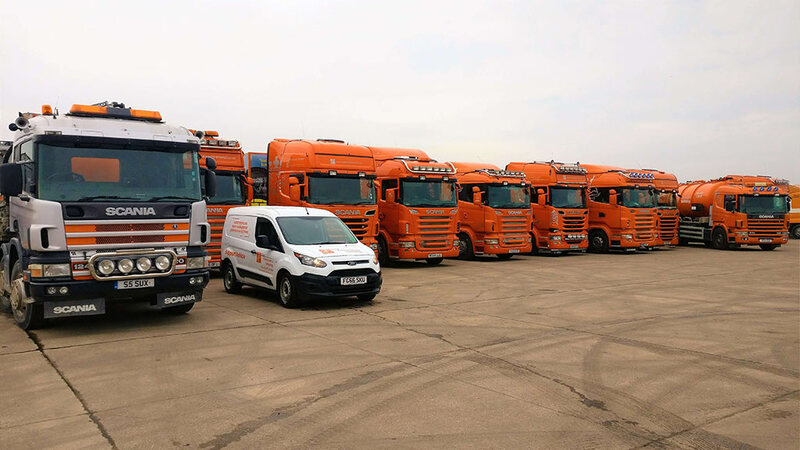 We offer competitive rates to customers, whilst remaining committed to compliance with all legislation relevant to our business. Through our skilled and motivated workforce, we can demonstrate how most effectively to meet your waste management requirements. Since we aspire to your business over a longer term, we expect to adapt our service to meet your changing requirements through time. 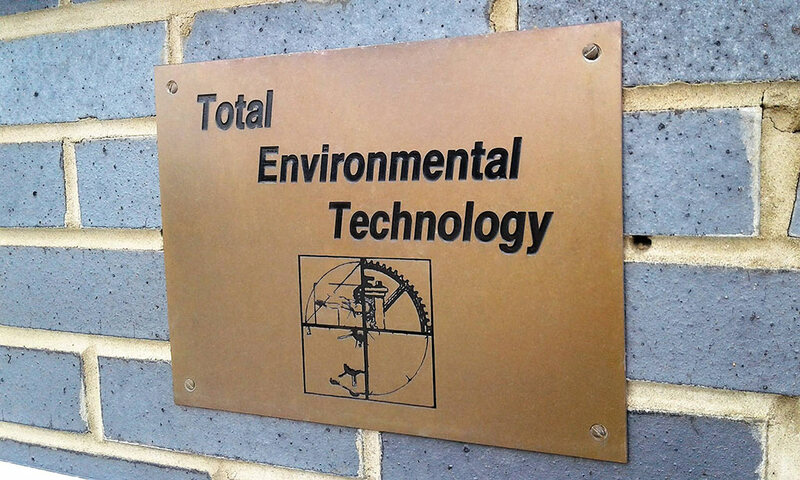 Total Environmental Technology Ltd will provide written method statements to demonstrate our proposals to provide a waste management service for your company, where the greatest emphasis will always remain, as far as legislation allows, with client preference and cost effectiveness.